DW VMAX Update Tampa, FL, September, 2013 – DW® would like to announce the update release for the DW VMAX remote application, available on the Google Play Store and the Apple App Store Minimum Operating System Required: Android 2.2 Froyo™ or higher. Control your entire security system with the single touch of a finger. 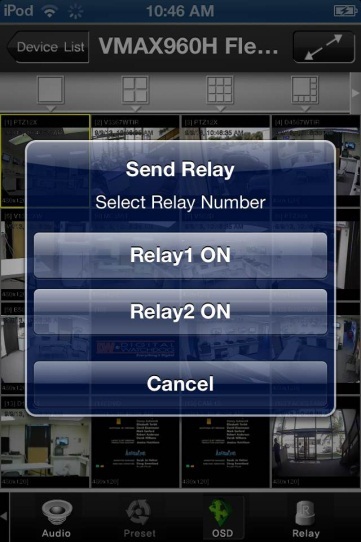 Added multiple relay control for supported models. To download the app, search ‘DW®’ in the Google Play Store or the Apple App Store or click on the corresponding icons below.